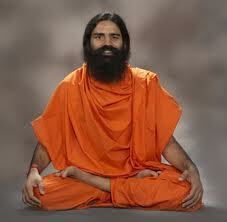 It is popular news everywhere that Yoga Guru Baba Ramdev is starting fastunto death from 4th June 2011 in Delhi as Satyagrah against Corruption. He is demanding that all the Black Money deposited by Corrupt Peoples in Swiss Bank must be brought back to the Country and declared as Public Property and also the Big currency notes must be discontinued as it is a helpful for corrupt peoples in exchanging money. 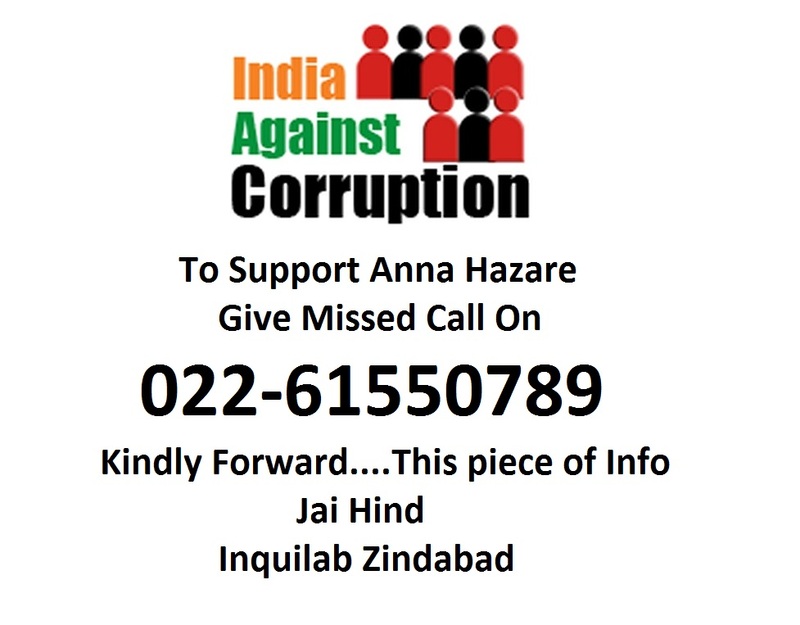 It is worth to be mentioned that Anna Hazare Ji had started a similar fast unto death on 5th April 2011 for his demand about Jan Lok Pal Bill. Jan Lok Bill will b3e a major booster in fight against corruption. 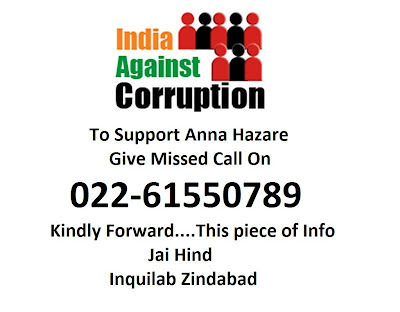 At that time government has agreed that it will meet all the demands of Anna Hazare Ji about Jan Lokpal Bill and will pass the Act in monsoon session but now after few meeting government has pulled back its hand and saying that it is not possible that Prime Minister Office as well as other officers can be held responsible for this wrong willful act or corruption activities. 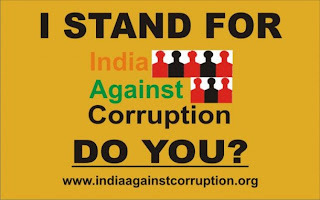 It is tact of politicians and corrupt peoples to cool down the common men when any movement against corruption rises and gain momentum. Here I would say that Baba Ramdev should not believe any commitment from any political party or Government nominees because they make big announcement and yes to everything you say now and never fulfill the announcement and complete their commitments. So I request to Baba that he must continue his fight against corruption and never goes with the words of government representatives.